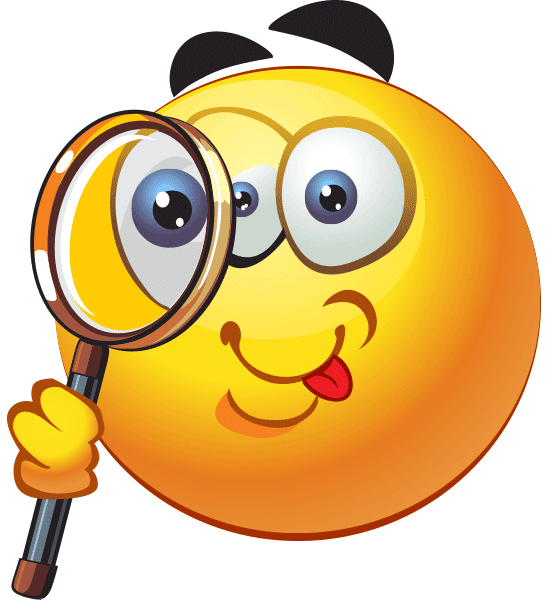 This spyglass emoticon is perfect for you Facebook sleuths who like to get to the bottom of truth after truth. 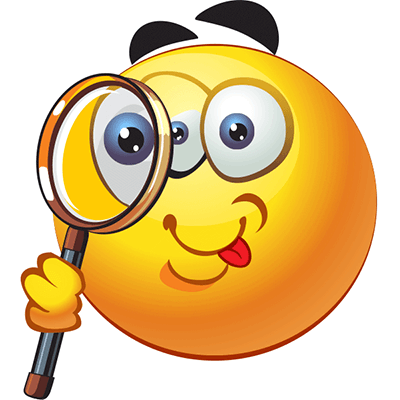 You can scope out the latest drama and let everyone know when you've found it. Our fun smileys will help you express whatever you think or feel.